Y’all, apparently Eurovision is going on. My feeds are awash with controversies about pacifist Vikings and gay Irish lads taking potshots at the Russians and I have no idea what’s happening. I understand there’s singing. I’m led to believe that this is something like sports, in that the nations are competing, so there’s an element of sponsorship by the state. But I don’t actually know anything about sports, either, and my understanding of them is that they’re a facsimile for war. So I guess these musicians are…warrior bards? Trouble-dours, maybe? 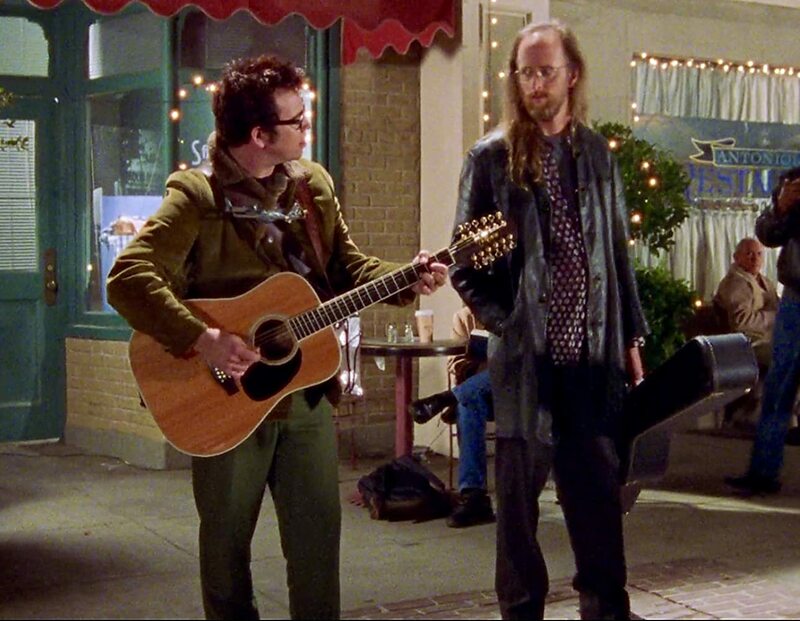 The warrior bards of Stars Hollow. Troubledours if ever there were any. Anyways, here’s my headcanon for what Eurovision really is. As we all know, Europe is a hotbed for mysticism. From druids to Vikings, Visigoths to Gauls, Europe knows its gods. They all have slightly different traditions for supplication–casting auguries, ingesting herbs, spirit quests etc. but the true believers are there, and magic is a given for them. 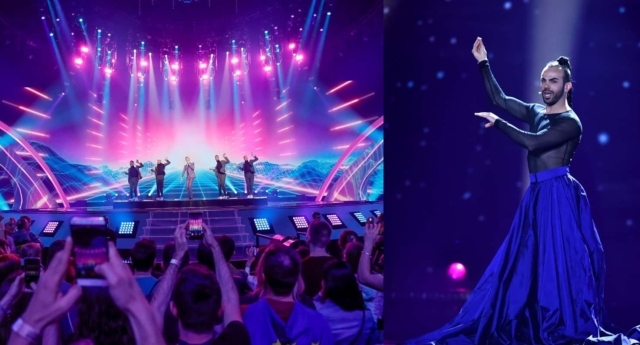 Eurovision, then, is when all with Second Sight (that is, being able to see the future or the hidden lands) gather together to chant and show their countrymen what the gods hold in store for the future. However, as the emotional resonance in these nations for their warrior bards is so strong, those watching the Seers’ premonitions can actually sway the Fates, and, like observing an outcome in a quantum state, may actually change the outcome. So, hearts in their mouths, the pride of their forefathers deep in their bones, Europe comes together to collectively decide which future seen appears to be best for them, however “them” is defined by participants. Clearly a priest of some sort. This year’s worldviews seem to have some steep contention, as we’d expect in a climate as divided as it is now. Will Ireland push back the darkness of Russia? Will peaceful Denmark prevail? These are the questions that must be answered, and every day the stakes grow higher.